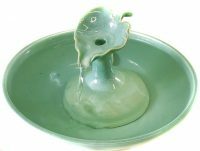 ThirstyCat Fountains - Unique, Top-Quality Ceramic Cat Water Fountains. 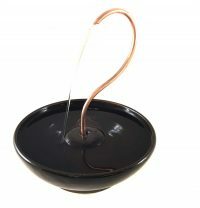 ThirstyCat Fountains are one-of-a-kind, handmade of completely food safe materials and designed especially to encourage cats to drink water, which helps both to avoid as well as to contribute to the cure of serious ailments. 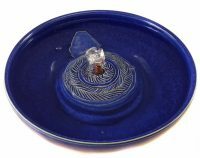 Browse our current inventory, read our reviews, find answers to your questions in our news & faq sections, and stop by often to see what’s new. 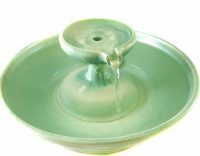 Our cat water fountains are a beautiful addition to any home decor and cats love them. Inventory changes often. All fountains come with everything needed. 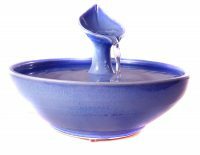 Fill with water, plug in and enjoy. Jackie went above and beyond getting a replacement part for me. My kitty was so excited when she got her fountain back she was drinking out of it before I could even get it plugged in. 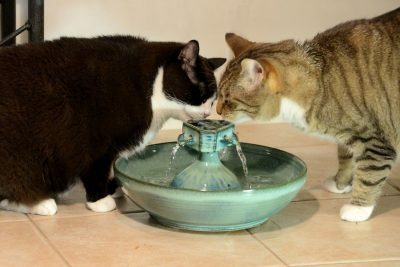 Both of my cats love this fountain and they are drinking more water now. This is one of the best companies I’ve ever worked with. 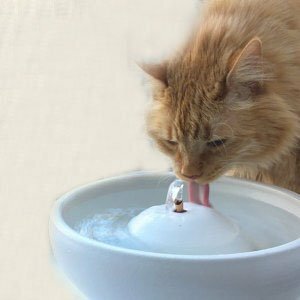 Did you know that many veterinarians recommend giving cats a drinking fountain is the single most healthful thing you can to for your pet? 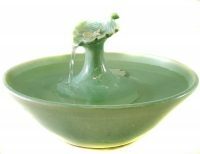 See why veterinarians recommend cat fountains. 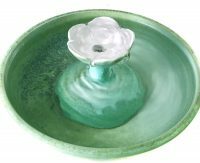 It’s informative, entertaining, offers discounts and an occasional free fountain giveaway. Your email address is never shared, sold or used for any other purpose than product and sale notifications; and we mail no more than 4x per year. You may easily opt-out, at any time, through a link on our newsletter.